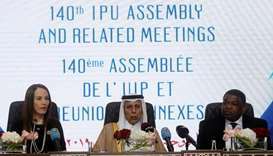 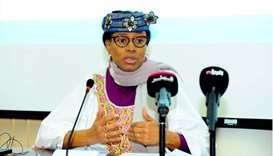 The United Nations Special Rapporteur on the right to education, Dr Koumbou Boly Barry, said on Saturday that she was examining the violations of the rights of hundreds of Qatari students who had been deprived of their education because of the blockade imposed on Qatar. 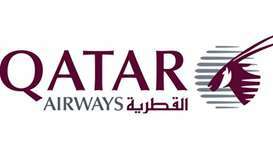 Qatar Airways said in a statement that its annual report for 2017-18 demonstrates the airline's strength and resilience in the face of adversity. 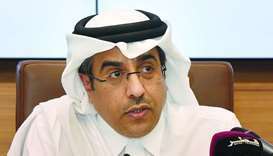 HE Dr al-Marri stressed that the siege countries' involvement in the QNA's website hacking had been detected since the first week of the hacking. 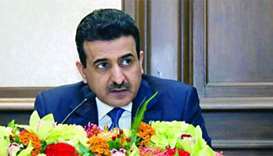 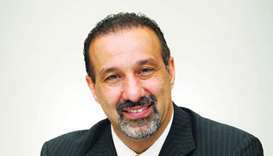 Dr Mehran Kamrava says the blockade started on a personal level mainly by the rulers of the UAE and Saudi Arabia and Qatar handled it very well. 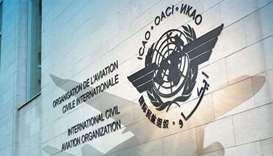 The Council of International Civil Aviation Organisation (ICAO) has rejected the appeals submitted by the blockading countries regarding the incompetence of ICAO to consider Qatar’s complaints. 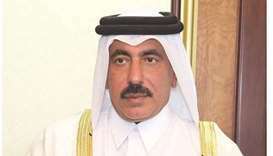 This came during the meeting of the organisation held on Tuesday to hear the complaints submitted by Qatar on the negative effects caused by the siege countries on aviation as well as aviation security and safety. 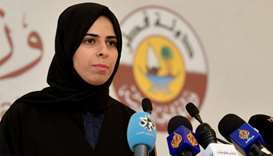 HE Lulwah al-Khater reiterated that Qatar has fully overcome the economic consequences of the siege through the diversification of sources of supply. 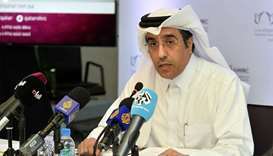 The blockading countries have lost their credibility before the American business community, US-Qatar Business Council (USQBC) president ambassador Anne Patterson has said.